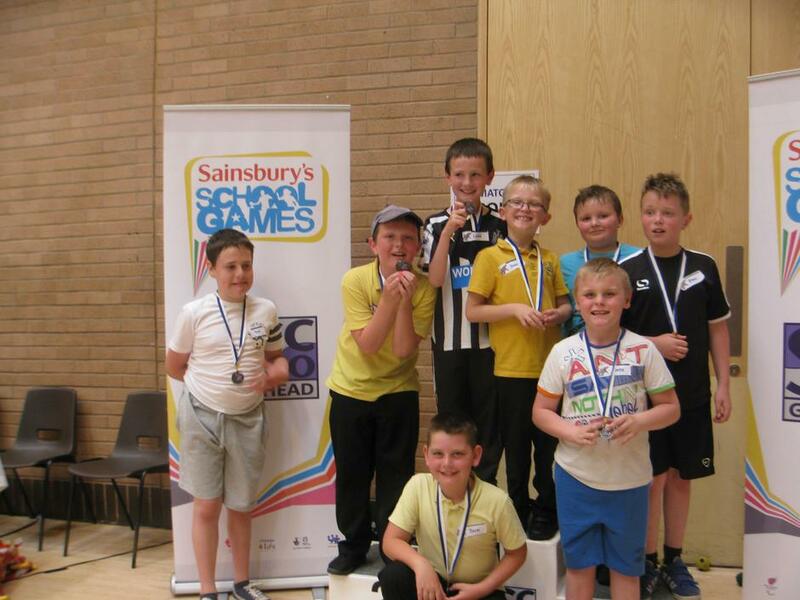 The boys from the Key Stage 2 ARM’s took part in a series of games including tennis and golf at Gateshead Leisure Centre. They had a fabulous time and came away with a silver medal each. Well done boys!